For the most precise method of boring and creating holes and openings into any type of material, Encore Drilling can offer a diamond drilling service that will produce a tidy and professional result. With Diamond Drilling it is possible to core/drill almost any material to any depth horizontally, vertically or at any angle as required. 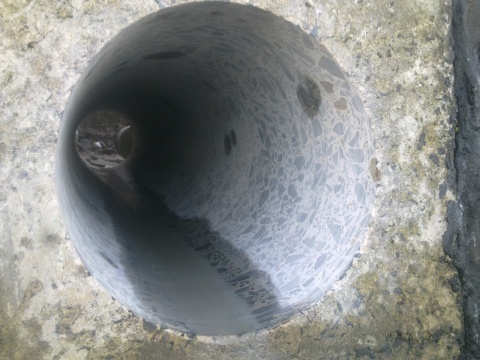 Holes can be drilled to any depth with the aid of extension bars added to the drill bit to continue coring to the required depth. With diamond drilling there is no hammer action involved so no vibration so eliminating any damage to the structure of the building. The drilling can be carried out by, Hand Held Drill- 8mm up to 178mm, either dry drilled or with water to eliminate the nuisance of dust. Magnetic Drilling; used for drilling through steel beams or columns. 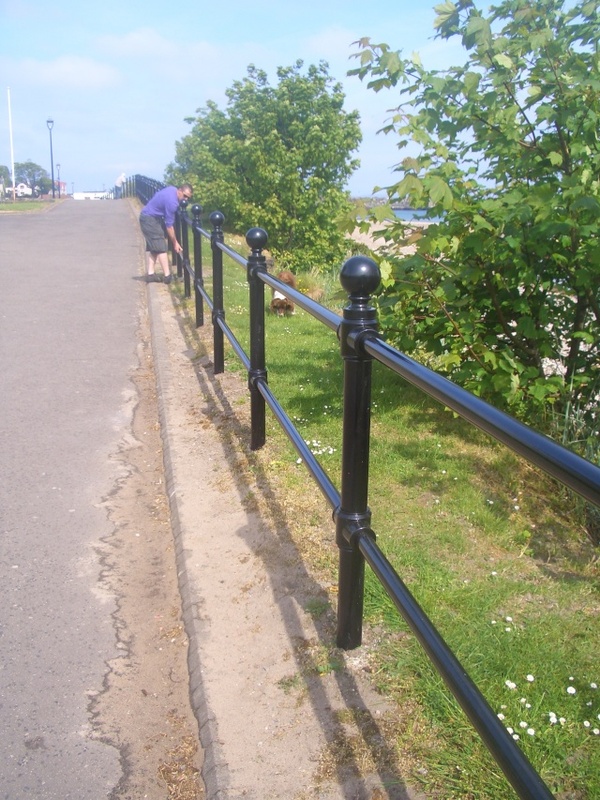 New / Refurbishment Work Undertaken. 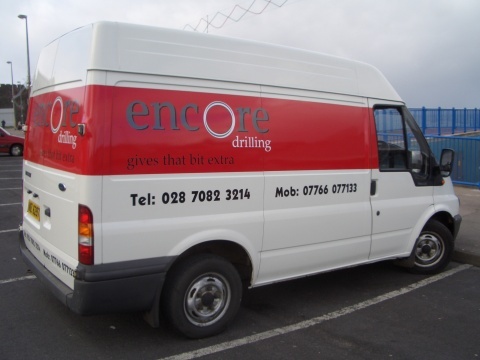 For Core Drilling NI, Encore are confident that we will deliver an efficient, fast and precise drilling service which offers our clients the best value for money. Encore always aims to provide and achieves a service that exceeds its customers high expectations.